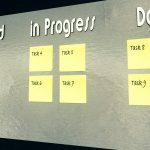 Flow, as used within a Lean manufacturing scenario, offers a radical departure from traditional methods of process improvement. However, it needs to be fully incorporated throughout the manufacturing process if it is to be effective. What is the concept of flow, and how is it used to complement the process of Lean manufacturing? 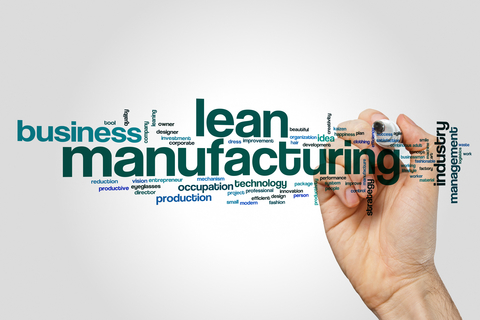 Lean flow refers to how people or items involved in the manufacturing process are moved from step to step, from the start of the process to the end. 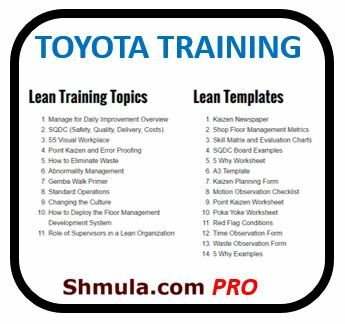 Clearly, the target of Lean flow is to ensure that a product or item moves as quickly as possible through the process without affecting customer satisfaction or product quality. By improving the productivity of the people involved in the manufacturing process, it then becomes possible to increase capacity and process more items within a given timeframe using fewer resources. 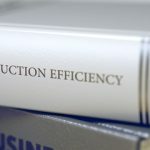 There are several reasons why manufacturers adopt lean flow, primarily to lessen the lead time. This ensures that instead of products remaining unattended at any one step, they flow seamlessly through the manufacturing process. 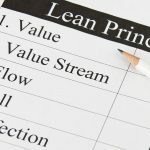 Lean Flow principles stress the fact that the best way for a process to run is to ensure that the absolute minimum resources and time are required from start to finish by linking all value added steps involved together. Lean manufacturers should strive to ‘make one and move on,’ since this offers a high level of efficiency. Another key component of lean flow is the attainment of improved process performance without sacrificing the product quality. The increase in performance is vital if a business is to maintain a competitive edge and get rid of any ‘glitches’ that may exist in the performance of each step, thus improving the reliability of a process. The use of lean flow also seeks to isolate any potential areas of waste – an extension of the Lean methodology itself. By the elimination of unnecessary steps in the manufacturing process, waste is reduced and the result is an ongoing lowering of costs. Reduction of lead time, which is the time required to produce an item. Ensuring that the timescales for delivery are achieved while offering the customer products that meet quality standards. 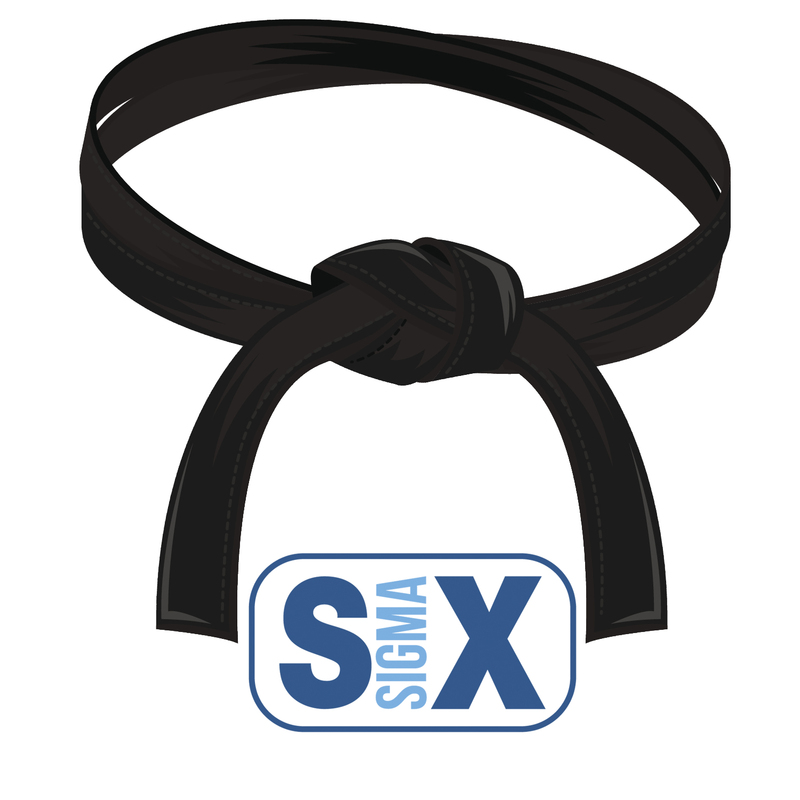 An integral part of the lean flow concept is subdivision of the flow design. 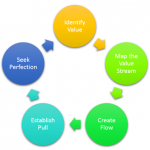 Design of process flow examines all the factors that affect production, looks at each product or component that is created and then maps how the production steps flow when creating the product. Usually, design of flow process is referred to as identification of cells. Cells refer to ‘groups’ consisting of parts or components. Each of these cells can be used to improve flow within production while strongly influencing the design and layout of the manufacturing production line. Because cells can often share processes, there are instances when they can be linked across the different stages of the manufacturing cycle. Making use of sound manufacturing practices to bring a strong influence on the design of the shop floor and having machines set out in a manner that allows production to flow continuously provides a high level of efficiency. It ensures that there is little to no downtime as a result of products lying idle waiting to be moved to the next step. What is surprising is that, for many manufacturers, it still remains an alien concept yet it is, at the most fundamental level, simple common sense!